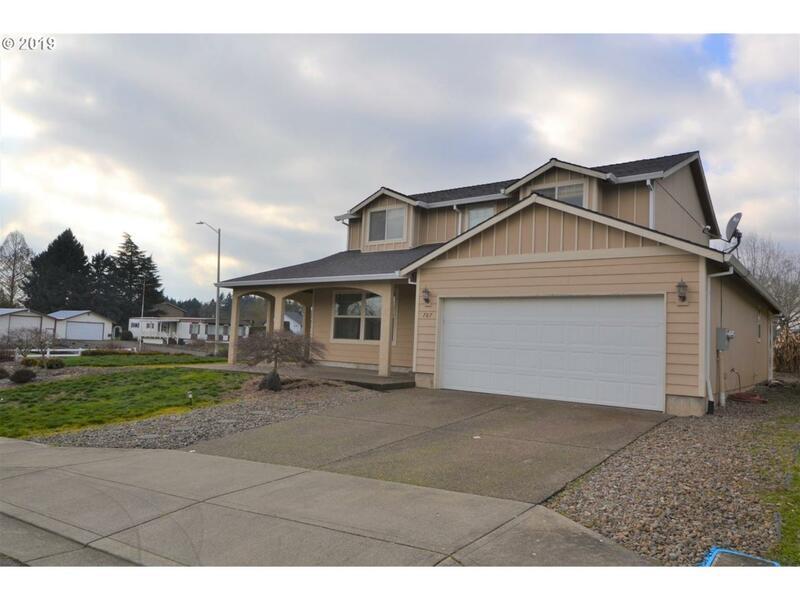 Great 2 story home with great curb appeal in the heart of wine county. Open floor plan with a flow will please the most discerning homeowner. Over size living room 28' X 14', Master bedroom 15' X 14' vaulted ceiling, full bathroom and double sink. Wraparound cover porch and patio. Corner lot. This great home is just waiting for you to make it your home. Must See! !